On Saturday, May 4th, we are having an epic battle at Crux! 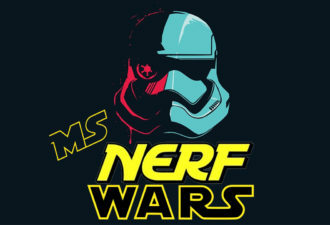 As much as we want to see an actual lightsaber in battle, we are battling with NERF GUNS! We are partnering up with Nerf Party OC and they will be bringing inflatable bunkers & barriers, 60 nerf guns, and 1200 nerf bullets to Crossline. Crux! 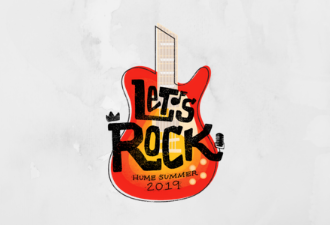 Throw on those leather jackets & poodle skirts and get ready to rock because HUME LAKE 2019 IS RIGHT AROUND THE CORNER!